160° Endless Pan 55°Tilt，Every Corner Covered! 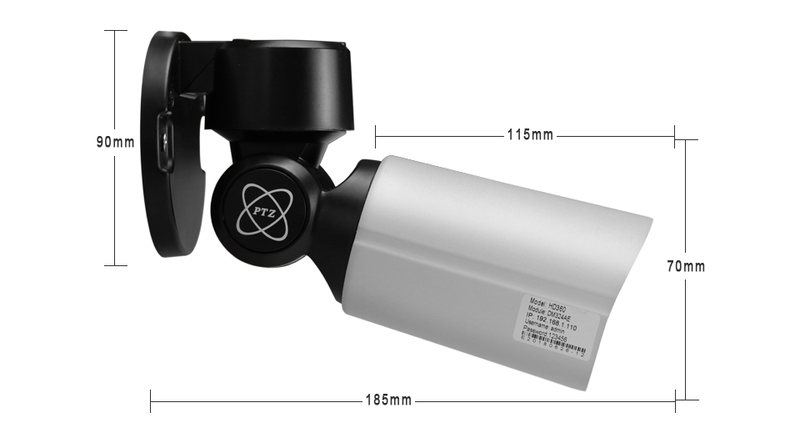 With pan function, BFM-HD360-2.0MP PTZ security camera can rotate 160° endless horizontally at high speed. 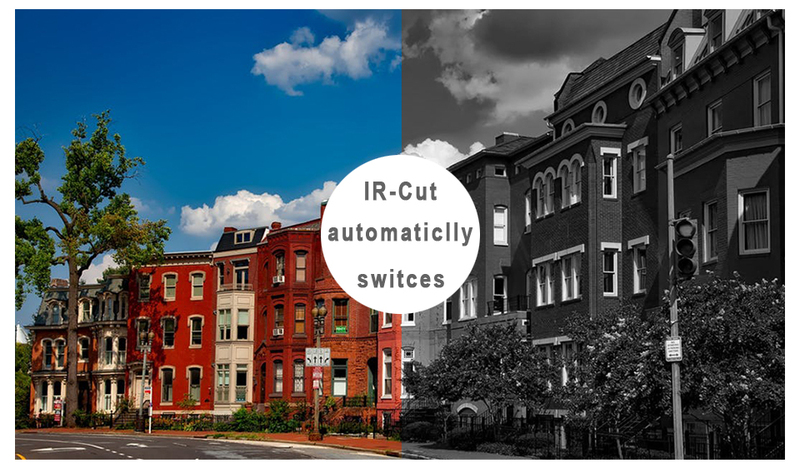 The tilt rotation at 90° makes a reliable home and business monitoring and surveillance without vertical limitations, leaving no “dead area”. Besides, BFM-HD360-2.0MP supports preset Cruise point, time and speed as you want. 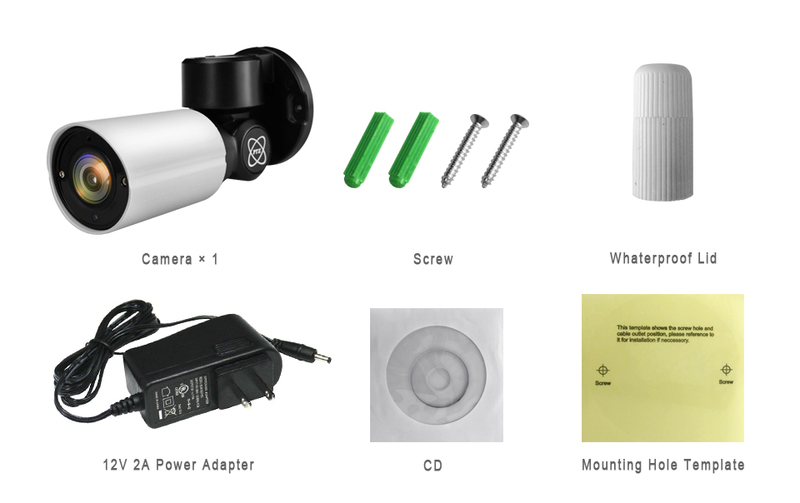 Motorized zoom lens with auto-focus function in BFM-HD360-2.0MP 4X optical zoom IP camera enables a wide viewing angle (36°~100°). It lets you zoom in to see more details of far-away objects without getting closer, or zoom out to get a wider and larger view. 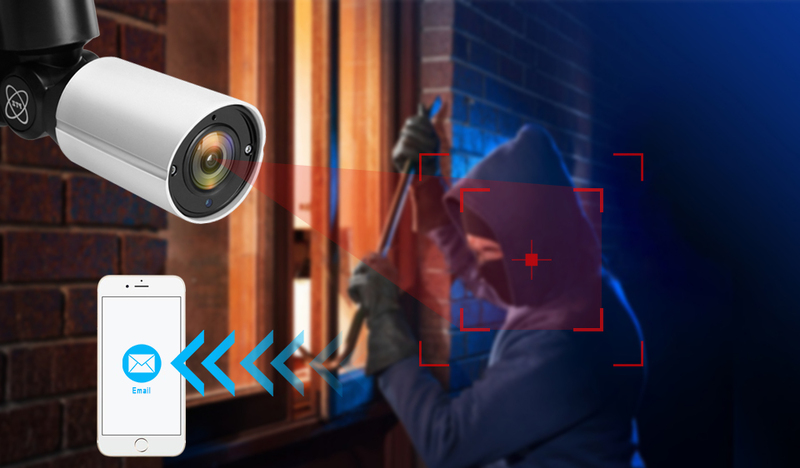 The excellent BFM-HD360-2.0MP night vision security camera provides you 24/7 continuous monitoring and home surveillance. 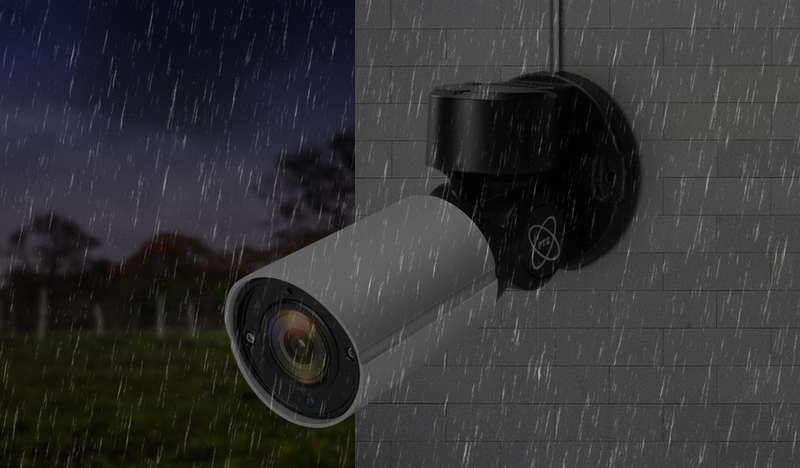 6pcs of Infrared LEDs enable a super long-distance night vision – up to 165ft in low light conditions, where normal security systems fail to work. 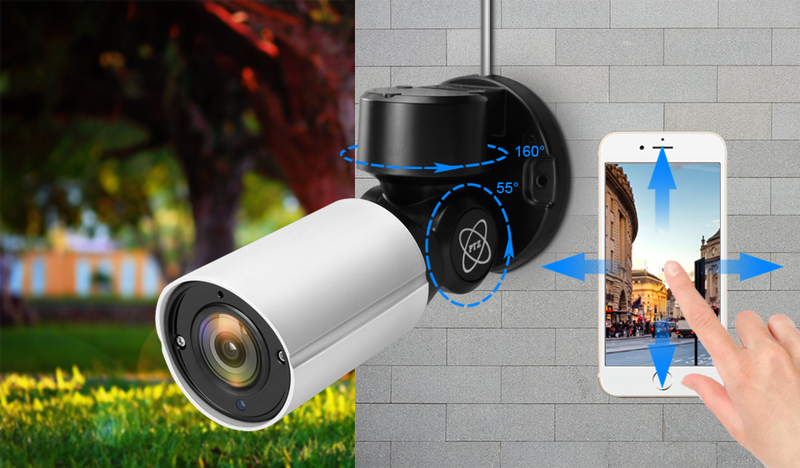 Whenever a danger is detected, BFM-HD360-2.0MP surveillance camera will trigger alerts by immediately sending alert e-mails and pushing notifications to your device. It also uploads and saves captured images/videos to an FTP server. You can create specific motion detecting zones to monitor certain areas as you want. You can adjust motion detection sensitivity to reduce false alerts. 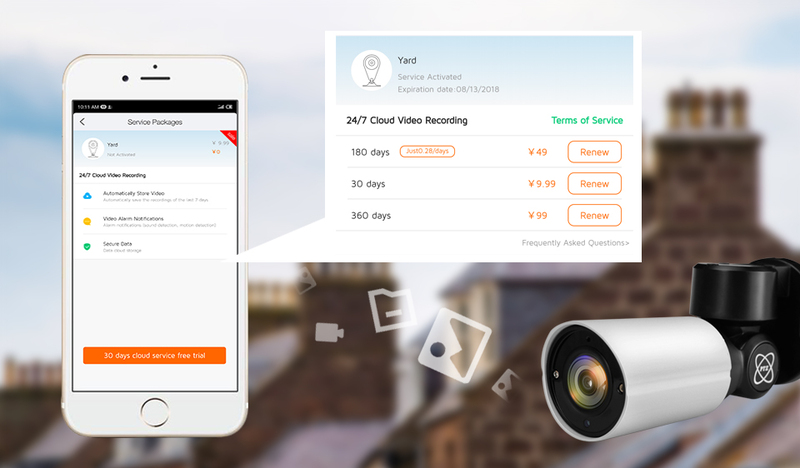 BFM-HD360-2.0MP IP camera can upload video on cloud server.And you can also playback,download or share the video record via cloud server. NOTE: The cloud storage service is for 30days free.if you need longer service, require extra fee,please contact us if you want to know the detail fee.Please check the picture to know price detail.